The last round of parents-teachers meetings are being held across all of our current 29 preschool education centres with the Preschool project team and our Deputy Director, Ines Ramos as well. The meetings started with a brief revision of last year’s activities, especially last month, followed by discussion on each child’s attendance in school, vaccination & supplementation, benefits of the health camps that were organised for the children and the feedback on the same from the parents and review of the nutrition supplementation by the Self-Help Group women. 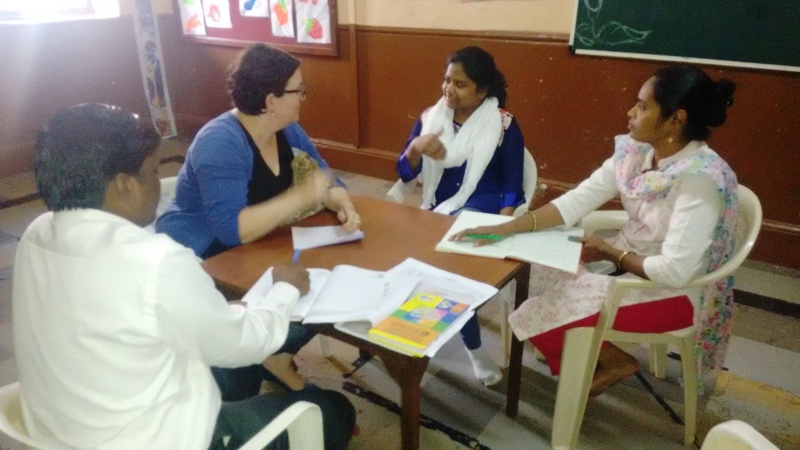 After all the discussions and feedback on the activities, parents also shared their observation of their child’s growth over the past year and the positive changes that they have noticed in their children, in terms of knowledge, manners and health. 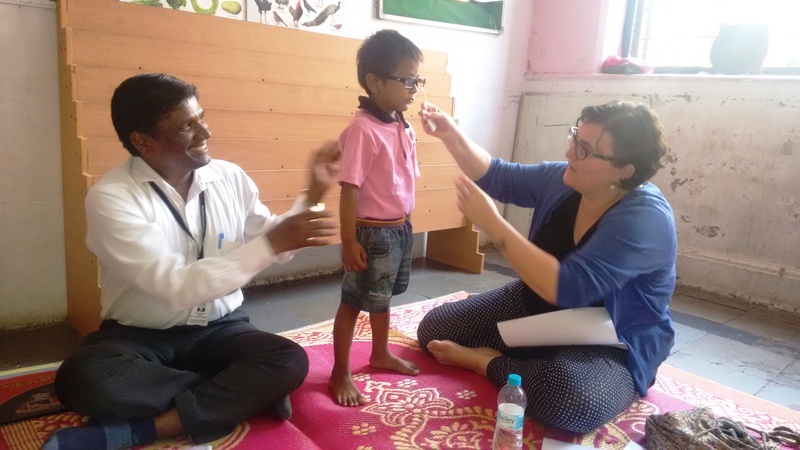 The last part of this meeting was also kept to felicitate the Healthy Child Prize to one child. 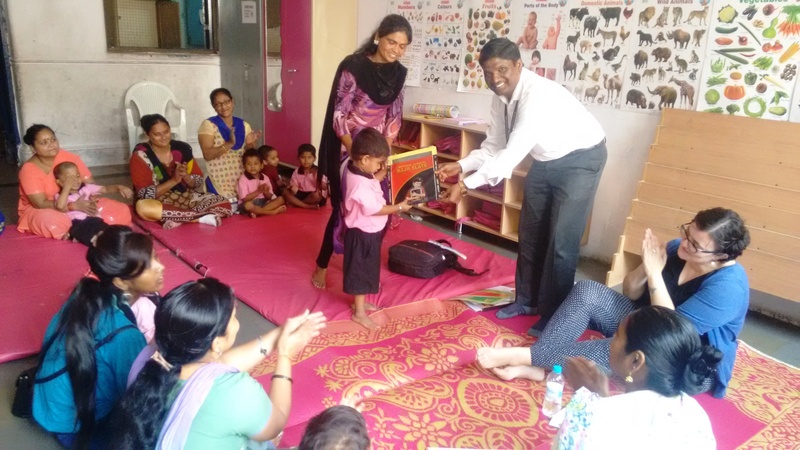 This activity is done each month to award one child with educational gifts, such as slates, stationary etc, which is more of a motivation for the child and parents alike, to focus on nutrition and regular revision of studies at home, which can often get neglected. 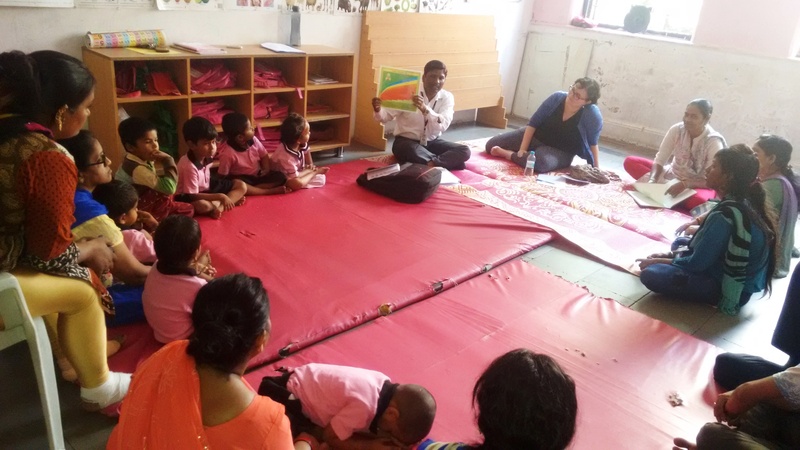 A one-on-one meeting among parents (those who wanted to have one), Preschool team and Deputy Director was also conducted in which parents were encouraged to talk about any issues they wanted to address towards their child’s development and all the feedback has been taken in for due consideration. 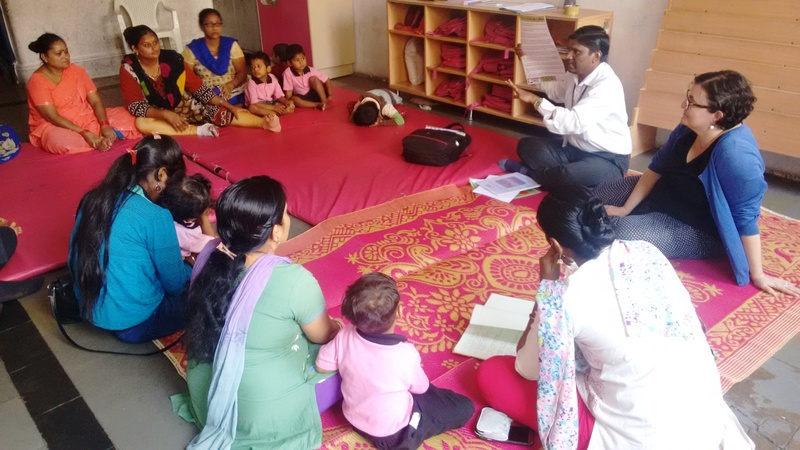 We are thankful to our teachers and the parents for their support to our program and we are glad to see such improvements in our students, that is visible to all their family and friends and is helping the child grow more holistically!